The committee of MPs studying the SNC-Lavalin affair will meet again today for what’s expect to be another explosive day — but this time it will be behind closed doors. 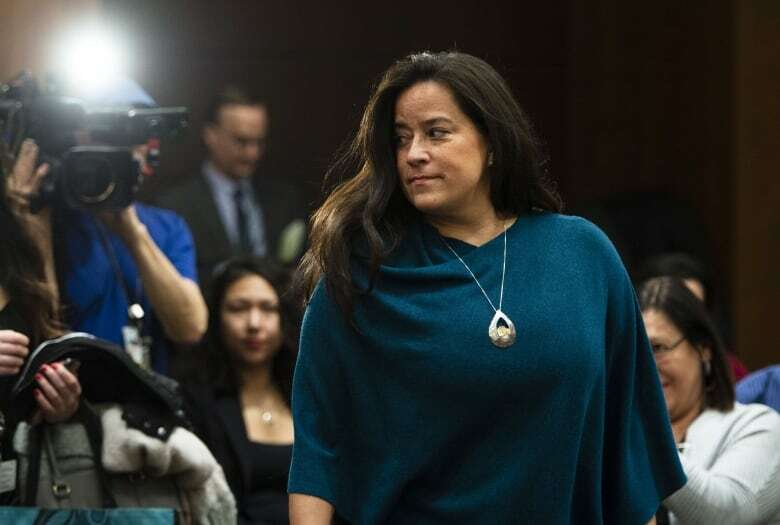 The House of Commons justice committee is looking into allegations the Prime Minister’s Office and other officials inappropriately pressured Jody Wilson-Raybould, justice minister and attorney general at the time, to allow Quebec engineering firm SNC-Lavalin to avoid criminal prosecution on bribery charges providing it met certain conditions in a remediation agreement. The committee is meeting in camera Tuesday, beginning at 8:45 a.m. ET. On Monday night, the committee’s five Liberals — who hold the majority — wrote to chair Anthony Housefather, saying their work is done and any further examination of the SNC-Lavalin affair should be left to the conflict of interest and ethics commissioner. Opposition MPs have been pushing for Wilson-Raybould to return to the committee to talk about why she later resigned from cabinet, but Liberal MPs are now likely to introduce a motion to shut down further study. Conservative MP Lisa Raitt said that’s more of a reason to hold the committee in public. “It’s disappointing, but they’ve gone public with their plan that they seem to be wanting to put in today and we have a right to respond to it in public,” she said before heading into the meeting. Raitt said if the Liberals won’t agree to publicize the discussion, then she wants a fulsome record of the minutes to be released. NDP Leader Jagmeet Singh said the Liberals have just reached a new low by deciding to shut down the committee. “That means no more testimony and no more answers that you deserve,” he said on Twitter. In the letter signed by Randy Boissonnault, Iqra Khalid, Ali Ehsassi, Ron McKinnon and Colin Fraser, the MPs write that they set out to probe the allegations with an “open mind,” but accuse the opposition MPs of falling short.